Spider Cookies, Melon Monsters and Gingerbread Vampires – not your usual party food, but at Halloween some deviation is allowed. Fun to make and more delicious than they look, here are some ideas for spooky party snacks. 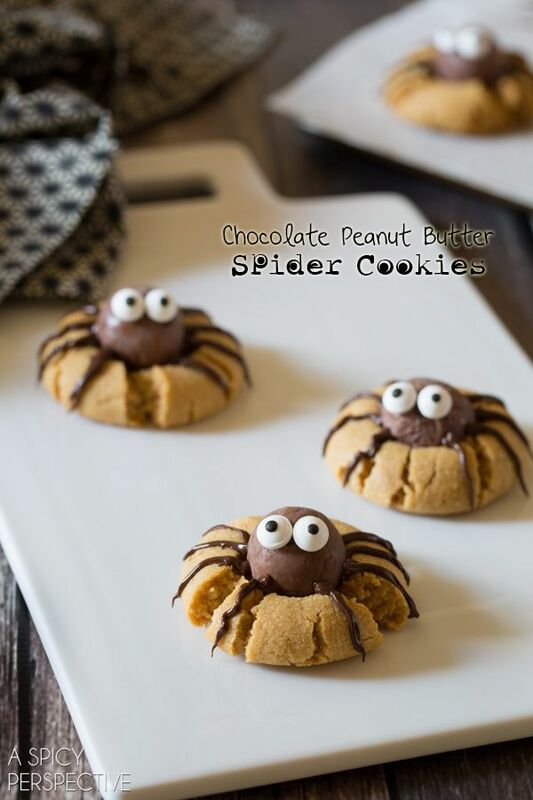 Have a look at A Spicy Perspective for a delicious recipe for these spider cookies made with chocolate and peanut butter. 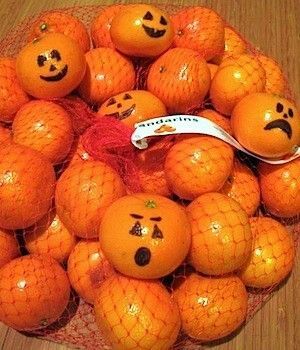 A very simple idea here, just draw on faces with a marker pen to make Spooky Satsumas from Indulgy. 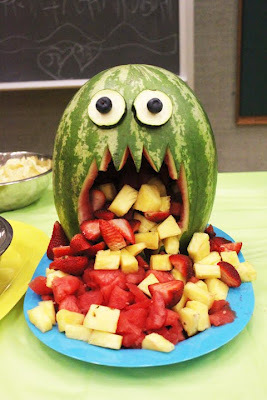 This quite revolting Melon Monster is nevertheless a fun way to eat fruit, photo by McBrides. 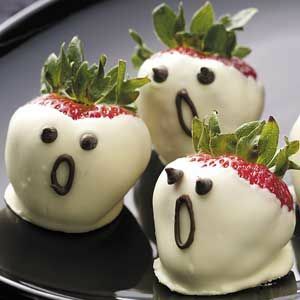 These strawberries dipped in white chocolate from Taste of Home are certainly not too spooky to eat. 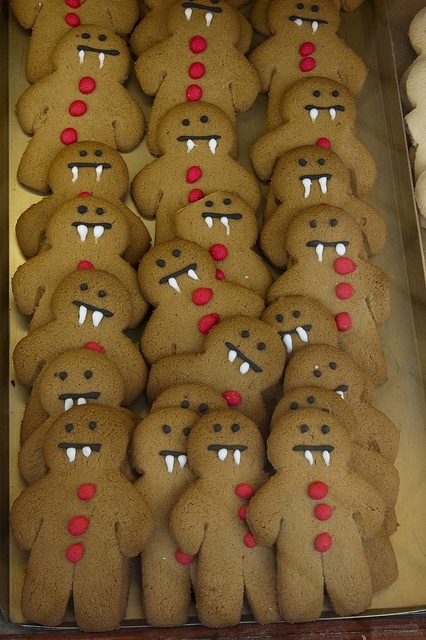 For an alternative to traditional Gingerbread men these Vampires look a little scary! Finally, a nice cool drink is essential and this Halloween drink idea for a pumpkin cooler will do the job perfectly from The Berry. This entry was posted in Latest News, Uncategorized and tagged halloween, halloween party.